Upgrading from MicroSoft Windows XP to Windows 7 or 8 | ODosta Inc.
Windows XP has expired at April 8, 2014, because Microsoft end its support after launched the Windows 7 and windows 8. Our many clients ask us that what they should do after the end of windows xp, So I advise you to review your systems from your administrator to check their compatibility and then upgrade your windows xp to Windows 7 Professional. You have to select custom options to install windows 7 at windows xp, which through you cannot save your data, setting and files, So contact us to buy an external hard drive to preserve all your internal hard drive data without any problem. 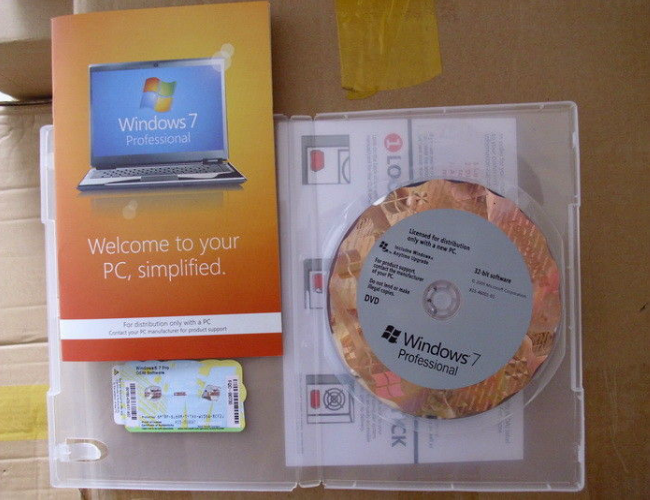 You can use Microsoft windows easy transfer to backup your data, setting and complete list of software install on windows, because you must need to install one by one all software after complete the windows 7 installation, but you can Download Inno Setup to auto software installation after reinstall the windows. 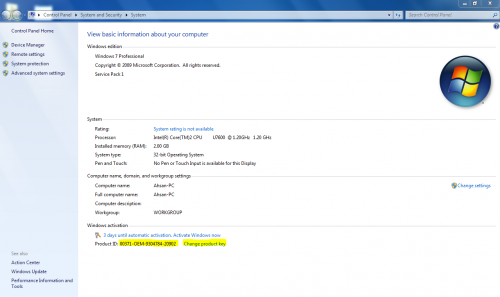 To Install windows 7, You must have an original Microsoft Windows 7 DVD or ISO setup for 32bit or 64bit windows, If you want to check what windows you are using at your system, Just go to start>right click at My Computer>left click at properties. Here you can see which version of windows you are using, You can upgrade your windows in which version you are currently use. 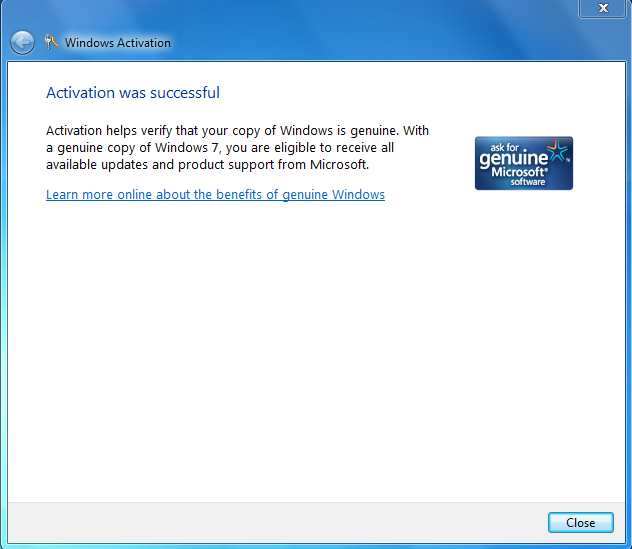 you can install Microsoft windows 7 upgrade advisor to get Microsoft advise. 32bit windows is recommended in small business companies, Custom installation is rather tough, So you should print this tutorial as a backup, because your PC will be restart many while installing the windows 7. 1. Make sure from your administrator that your system’s hardware is compatible with windows 7 and the applications, you want to install and run, Otherwise You can use Microsoft windows 7 update advisor, (It may ask you to install .net framework to install Microsoft Windows 7 Update Advisor). 2. After installation the windows 7 upgrade advisor, Run it and click at check now, It will take a few minutes to check your hardware and provide a full report about all devices compatibility with windows 7, as you can see; Full PC Report through Microsoft Windows 7 Update Advisor. 4. You have many files and setting in windows xp, Which can save with Windows Easy Transfer for windows 7. 5. 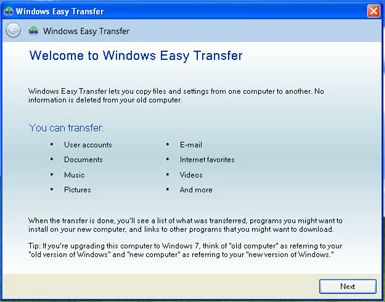 Windows Easy Transfer did not install program and you cannot transfer files and setting at 32 bit to 64 bit or 64 bit to 32 bit operating system. 6. You can download it from Microsoft download center, install and run the program. 7. Attach an internal hard or flash drive to save your data and setting, then click next, A backup will be create at external media drive, which you can restore after installation of the windows 7. Now you can install Windows 7 with recommended and your required setting, After installation the windows 7 32 bit or 64 bit, Update driver & Reinstall all programs with inno setup. Anyway the important thing, which you need with in three days, is to activate the windows, because Microsoft give trail for 3 days, which you have to activate with your License key. 1. Just find windows License key, Which include 25 character, Normally inside the windows 7 installation DVD package, or provide to you via email, If you are purchase Windows 7 ISO file through an online direct download link. 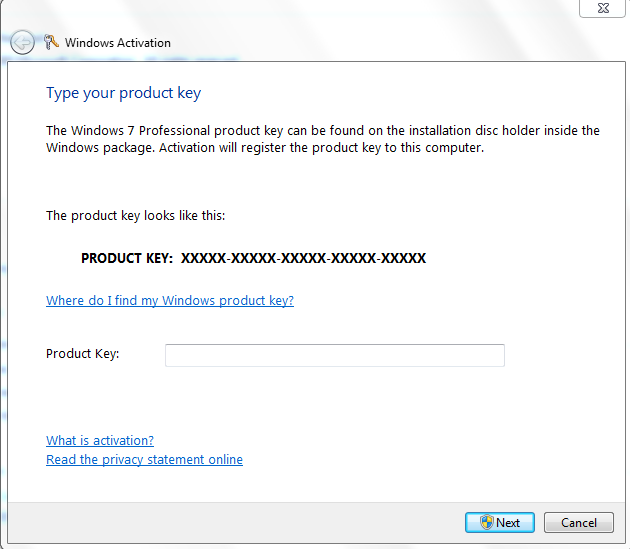 Sometimes, You’re lost your Product key, Then You Can Purchase New Windows 7, 8 OEM License Key with Sticker. 4. Type your 25-characters product key, Activation will register the key at your computer only. 5. 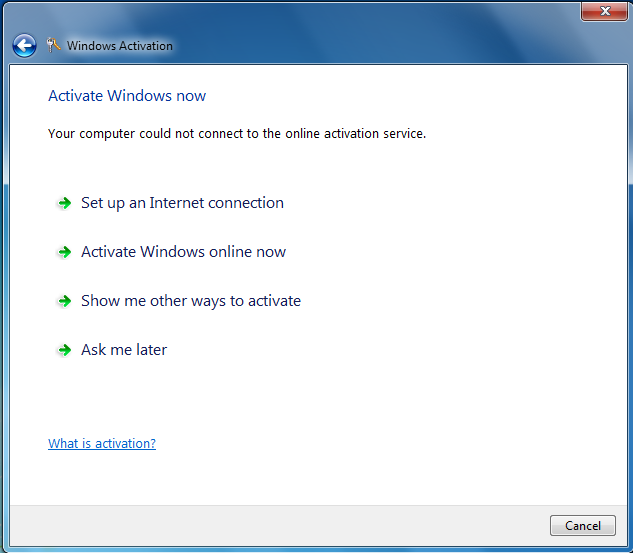 The process will start to activating windows, Which can take a few minutes and then activation will successful. 6. If this message appeared, Its mean, Your internet has disconnected or you entered a wrong key, So please put a correct key or get another key for a specified version, like professional, ultimate, home premium or starter separately. A man, Who used the Genuine can tell about its reality, So I can tell you, Microsoft Genuine Windows 7 will improve your PC performance, because it is faster, secure and more reliable, As you can upgrade it with downloading more required features. I saw globally, A number of people did not know the difference between Genuine & Trai/Pirated/Non-Genuine Windows, So I am sorry to write this post in English except of roman Urdu, because our clients are both from local and foreign locations. For more please Visit at Product Page. 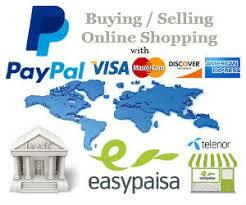 Feel Free to Contact Us, If you have more queries about it. Next: How to Reduce the Cost of Education?